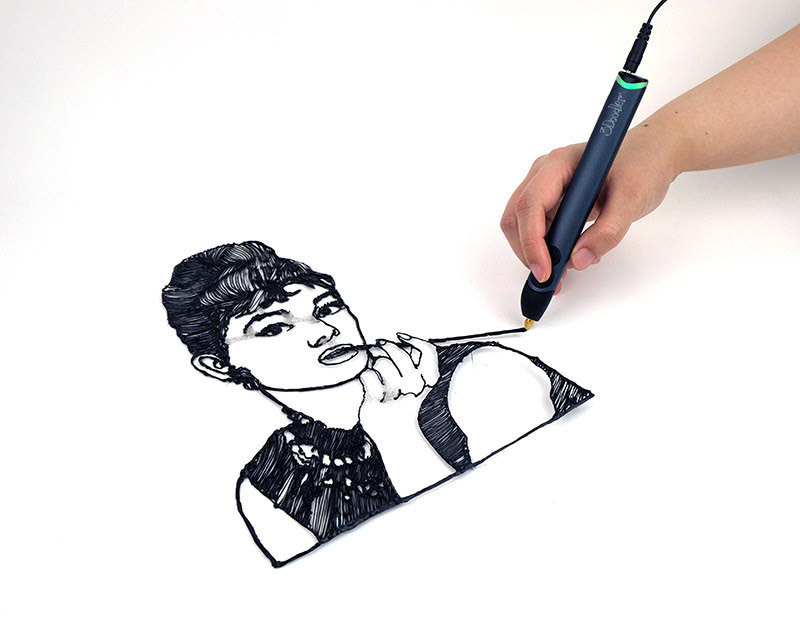 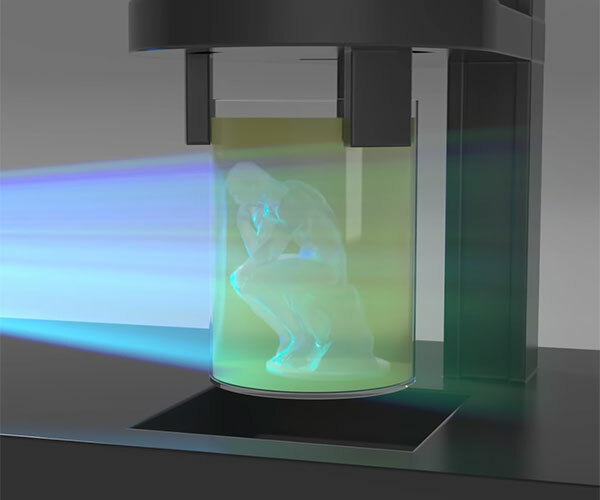 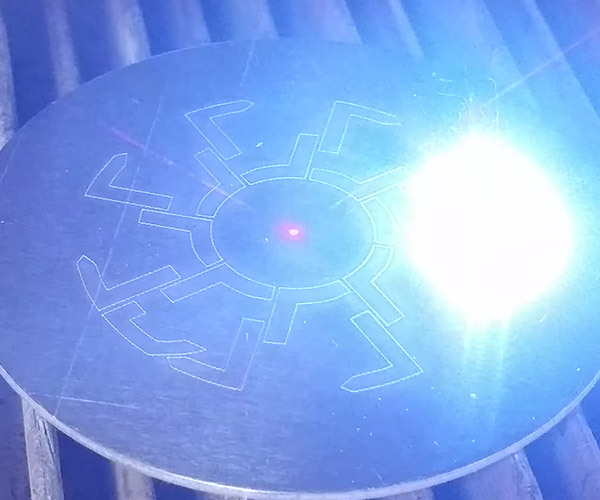 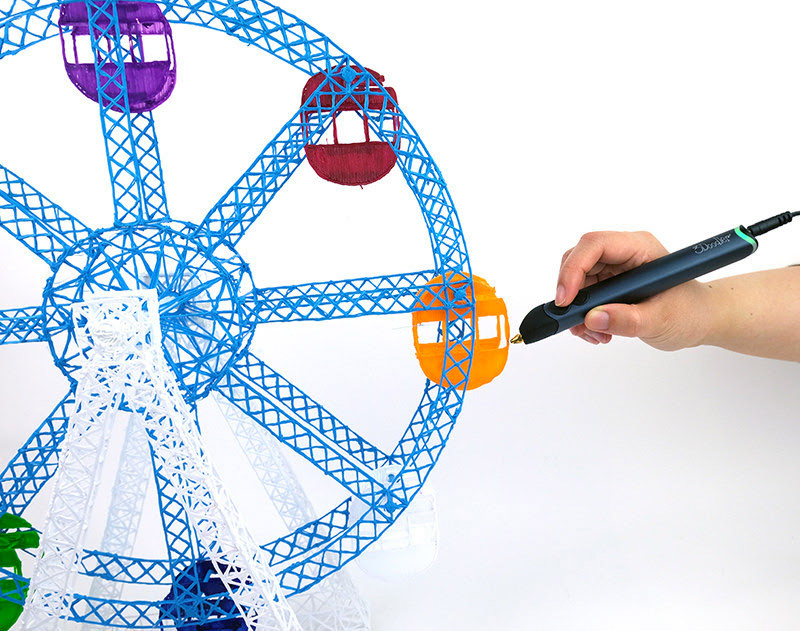 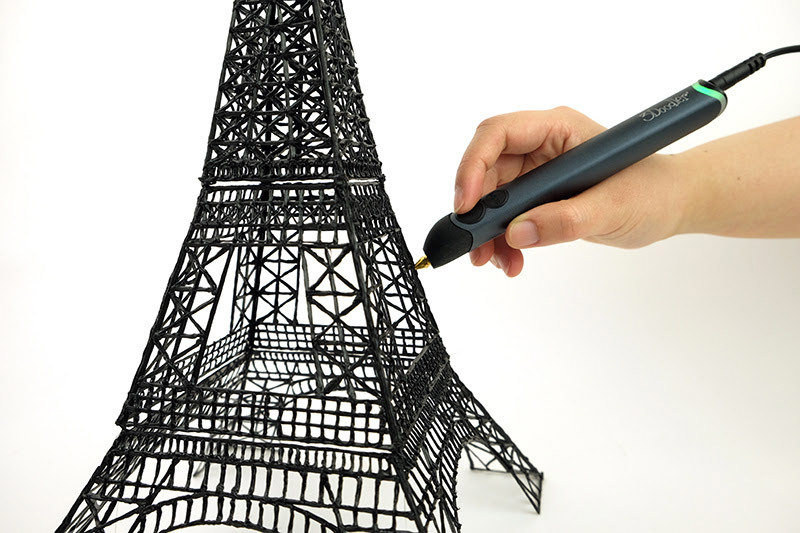 The leading 3D printing pen gets numerous refinements, making it easier to use, lighter weight, faster and smoother. 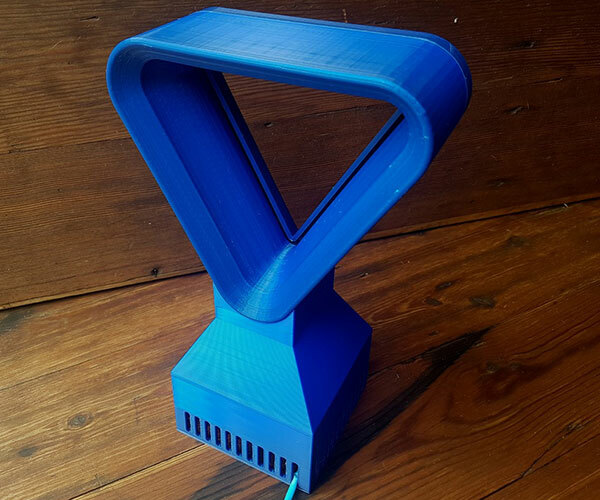 Available in five anodized aluminum colors now too. 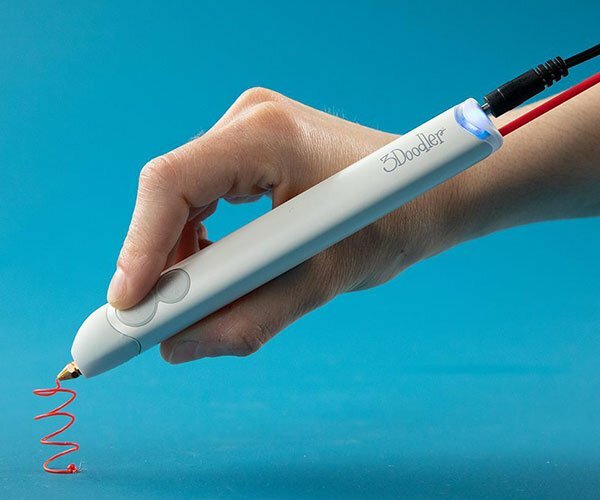 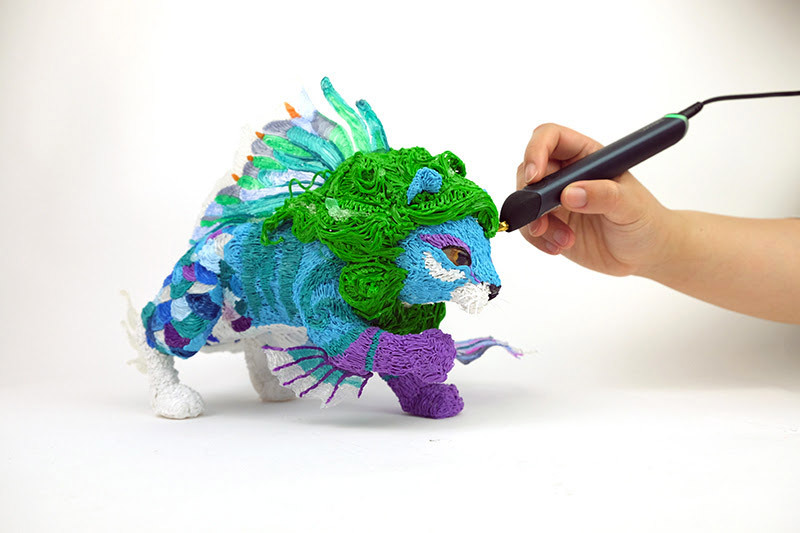 Owners of the 3Doodler 2.0 can upgrade for 50% off.